We have been established in Nerja since 2008. 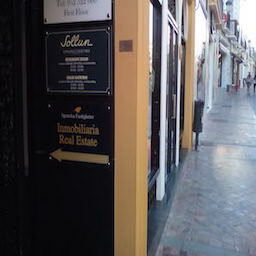 We have several Scandinavian (and other nationalities) active clients searching for properties in and around Nerja. We also have clients and investors looking for commercial properties in and around the Nerja area, including hotels, plots, etc. Our realtor in Nerja, Anders Larsson, has lived with his Spanish family in the Malaga area for 20 years. He speaks Spanish, English, Norwegian and Swedish fluently. 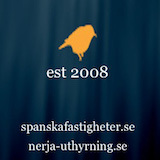 Our Swedish company name is Spanska Fastigheter, which means ”Real estate in Spain”. As of right now we have more than 1000 subscribers for our Nerja newsletter. We also have close to 10 000 active followers on Facebook. See page here. We will do the marketing of your villa or flat for you, selecting headlines etc. However, we do appreciate input from the owner´s perspective. For instance what was it that made you buy the property in the first place? What do you think are the property´s – main features? We will also take photos of your property, but if you have your own we would like to see them, and possibly use them in the marketing. Scandinavians love natural light, so the most effective photos lets the light shine true the property. If you have rented out your property we would very much appreciate some documented statistics on how many weeks per year it has been rented out, where you did your advertising etc. Our lawyer Francisco López will check that all the legal documents are correct, and makes sure the sale is swift, safe and smooth. 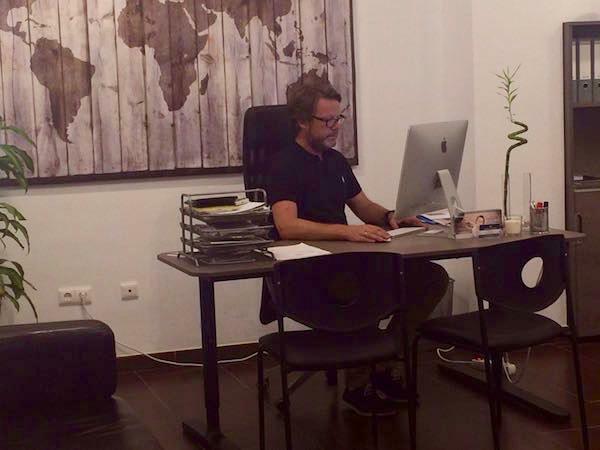 If you wish to sell your house or apartment in Nerja, Frigiliana, Torrox, Torre del Mar or Almuñécar or Malaga contact our realtor Anders Larsson at propiedades@nerjaventas.es or visit him at his office at Calle Pintada 9.